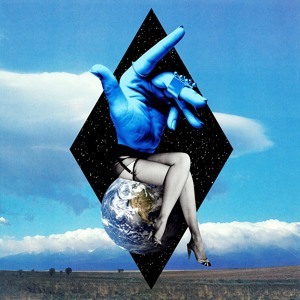 clean bandit & demi lovato - solo (remake/filtered stems snippet). I'm working on remake stems by filtering and extracting parts from the instrumental . Each part you hear in this snippet such as the kick, bass, guitar, snare, clap and strings are all individual tracks.